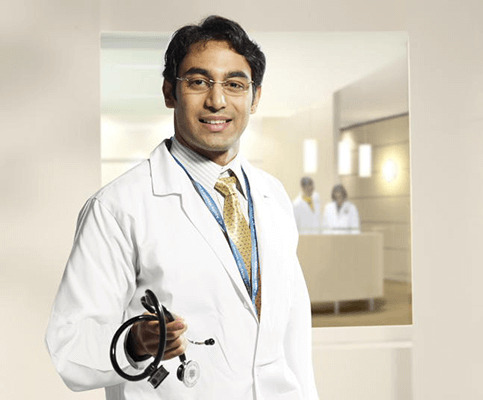 He is presently working as Senior Orthopaedic Consultant at Indraprastha Apollo Hospital, New Delhi since 1996. He was a Fellow in Trauma Surgery Unit at University of Vienna, Austria (1995-1996). He headed the Orthopaedic Unit in Ministry of Health, Saudi Arabia (1991-1995) where he was Orthopaedic Specialist from 1983-1995. He actively participated in Gulf War-1 (Op. Desert Storm) in 1991 along with American Allied Forces. Earlier he worked in Central Institute of Orthopaedics, Safdarjung Hospital New Delhi from 1979-1983. He has more than 35 years of experience in Orthopaedic Surgery.